We are sad to announce that Miriam has decided to take a break from the band, therefore we won’t be accepting any gigs for 2017. We would like to thank our fans for their support.
. 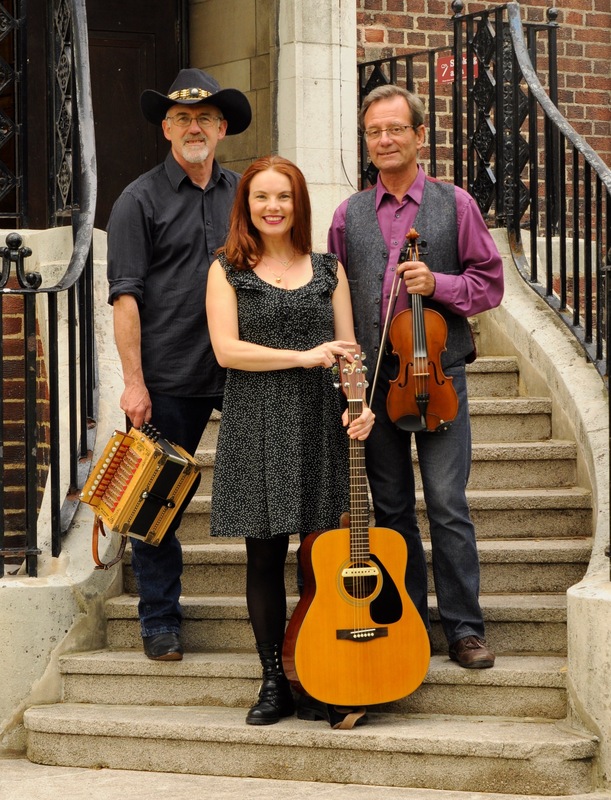 Evoking the roots of down home, front porch unplugged style dance hall Cajun music. 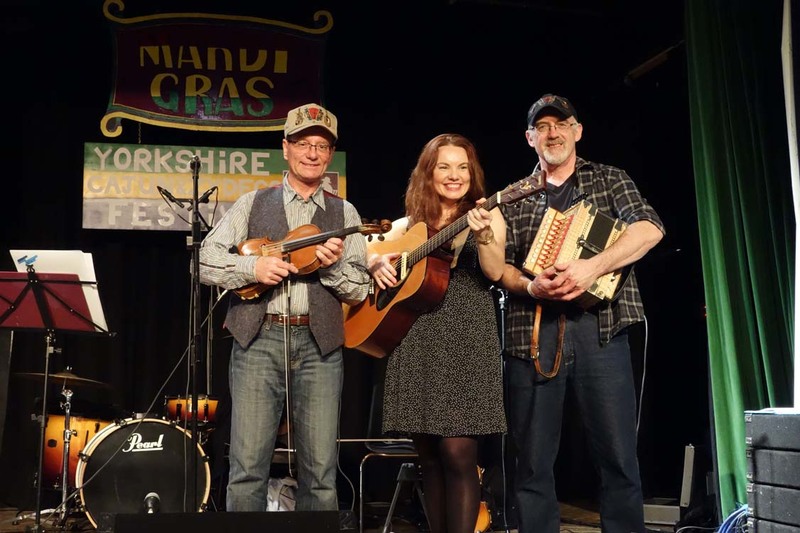 Fronted by new generation Cajun vocalist/guitarist Miriam Hogan, with Pierre-Henri Pichot (Cajun Express, Belizaire) from France playing some of the most authentic Cajun fiddle this side of the Atlantic.